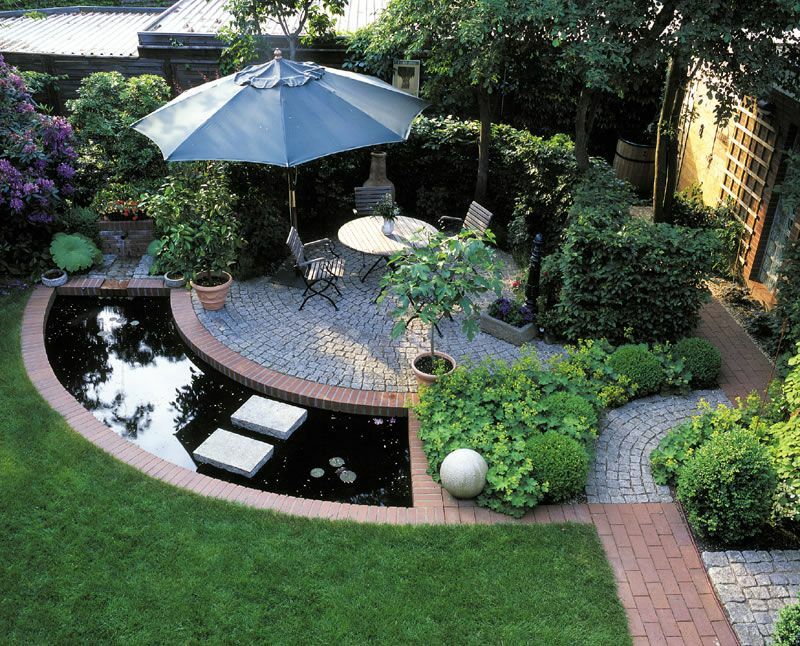 London Garden Designer. 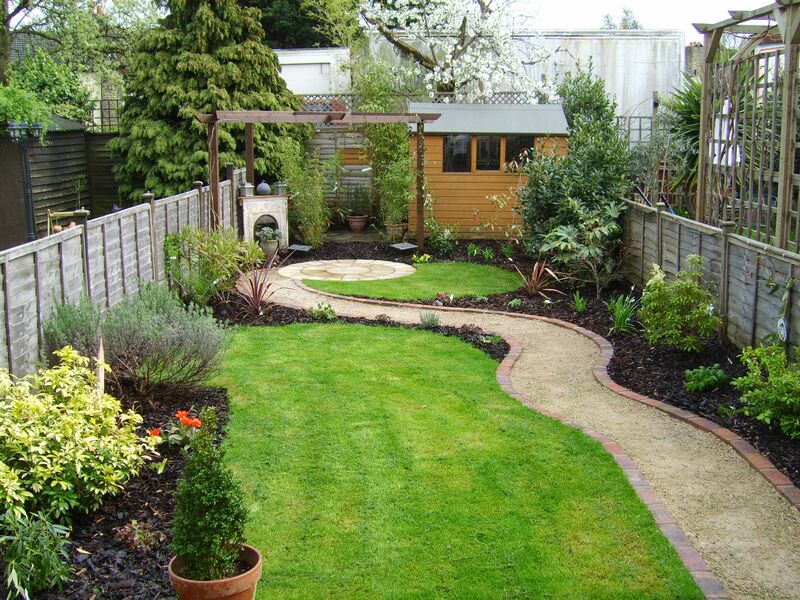 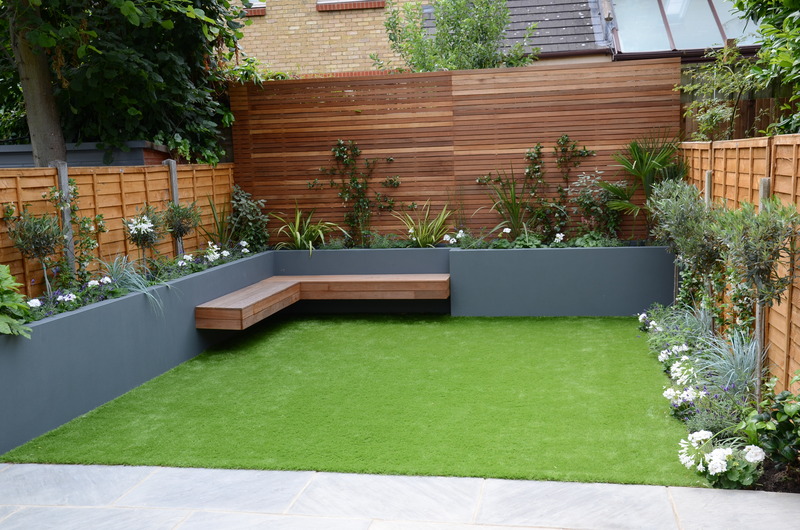 London Garden Designer - a friendly, personalised and award-winning garden design company in London. 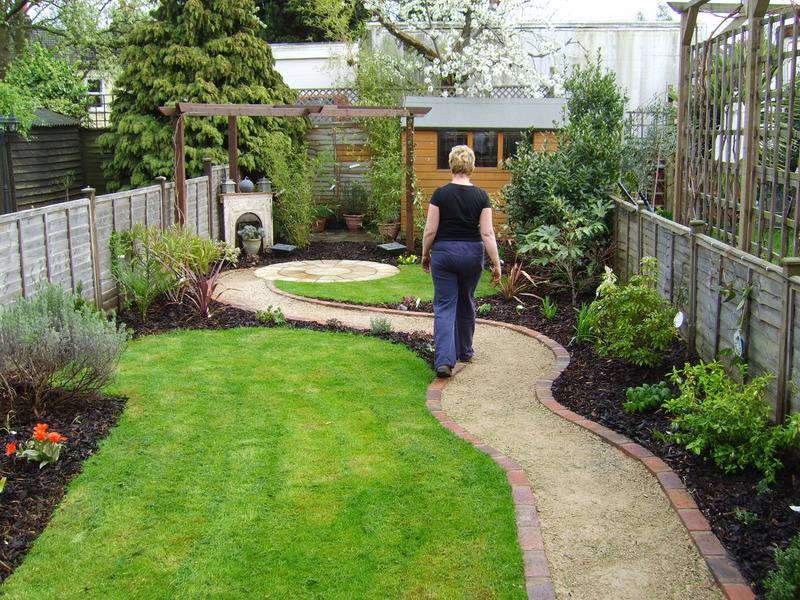 A member of the Society of Garden Designers. 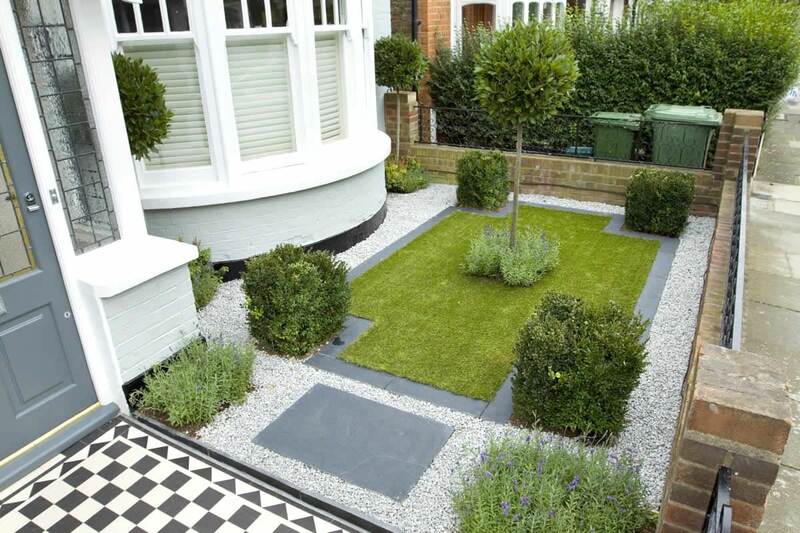 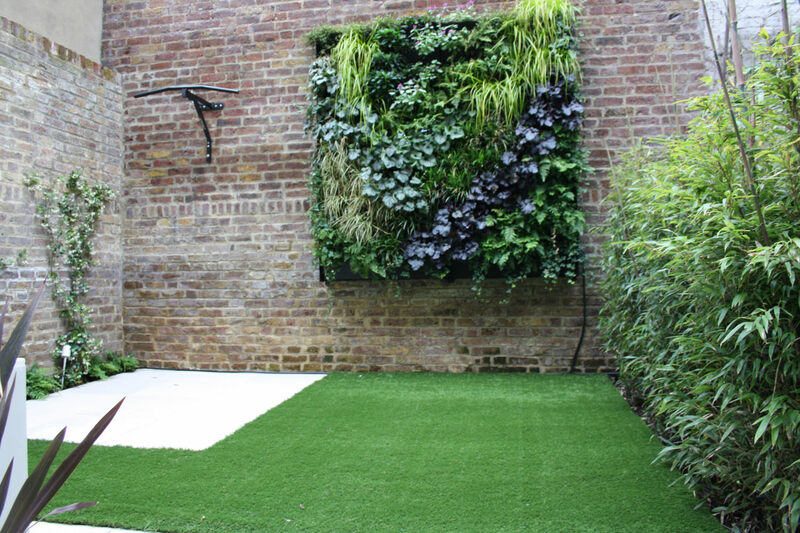 Garden Design Projects, London. 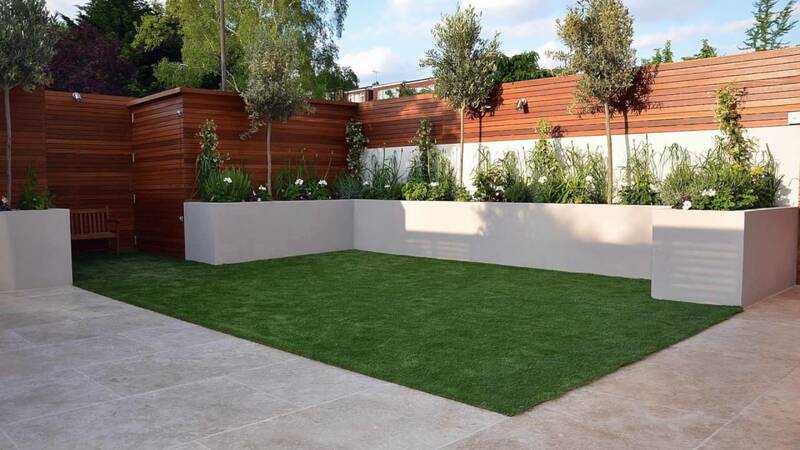 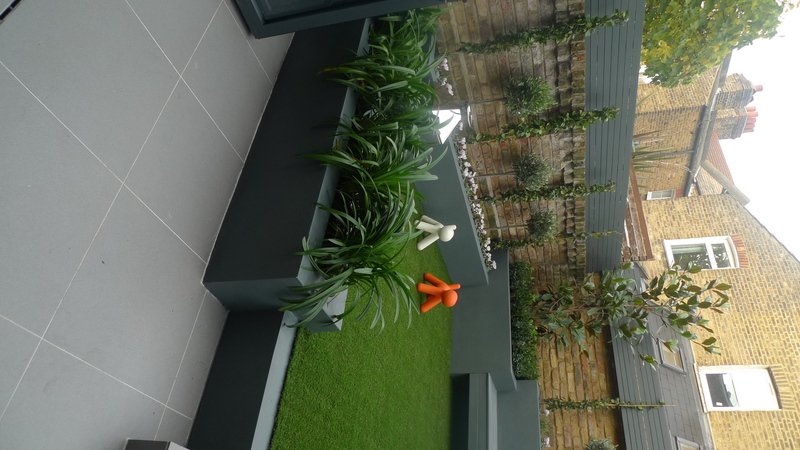 Some garden design projects successfully completed in and around London by the london garden designer Sara Jane Rothwell.